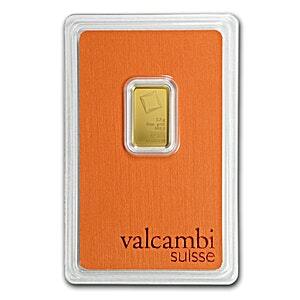 2.5g gold bar manufactured by Valcambi. The gold bars are sealed in plastic packaging. 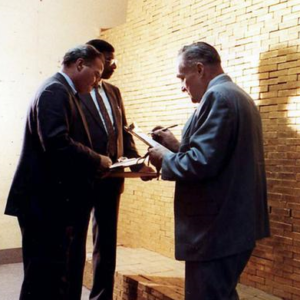 Gold bars have accompanying assay certificate.